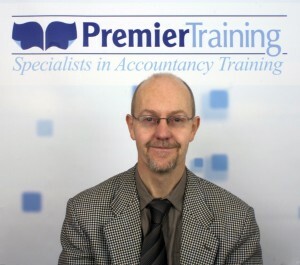 I am pleased that I chose Premier Training as my distance learning provider as my tutor Jeff Grimston is always quick to respond. The course materials are clear, though should any questions arise, my tutor is always quick to provide extra help. Distance learning has worked out well as it gives me the flexibility to work around my job. Premier Training do provide a timetable which helps keep you on track, but should things come up that you need to work around, the timetable can be adapted to match your requirements. Partway through the level 2 course I started a new job in accounts and as I progress through the course, my new employers are giving me more responsibility and new tasks to take on.